Free Finished Basement Promo! MODEL! GATED ENCLAVE. 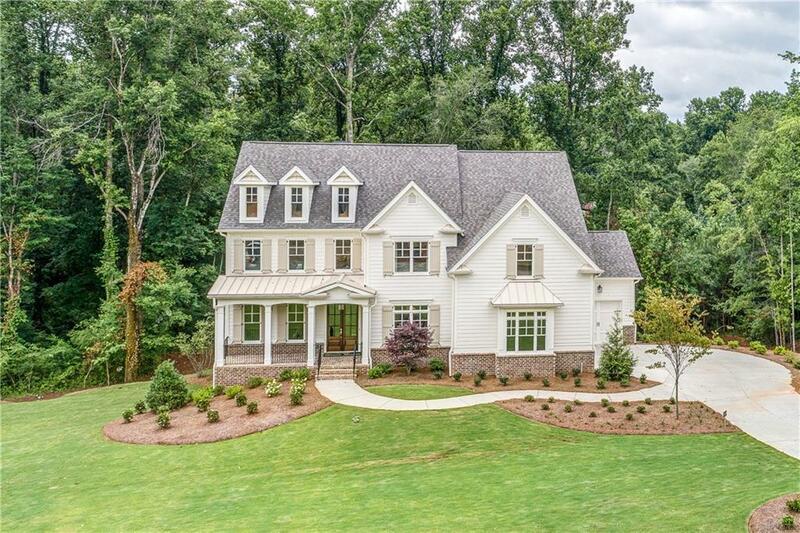 Nestled on 2.46 acres w/creek, greenbelt & wooded privacy. Minutes to GA 400/Windward PKWY. 3 car garage. Peachtree Residential. 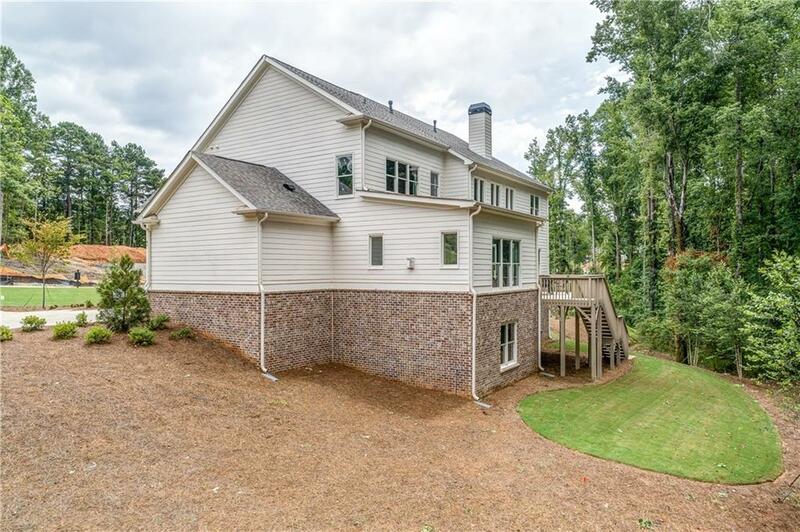 BRUNSWICK-Soaring 2 story family rm w/fireplace, built-ins. Cedar wrapped beams, 10' ceilings, 8' interior doors 1st floor. Kpg rm w/2nd fireplace/built-ins. Enlarged kitchen boasts, S.S. KitchenAid appl., micro drawer, spacious island & wood hood. Guest bath 1st floor. Owner's suite up. Spa bath w/free standing tub. SPACEMAKER CUSTOM CLOSETS owner's closet & pantry. Secondary BDR's en suite.